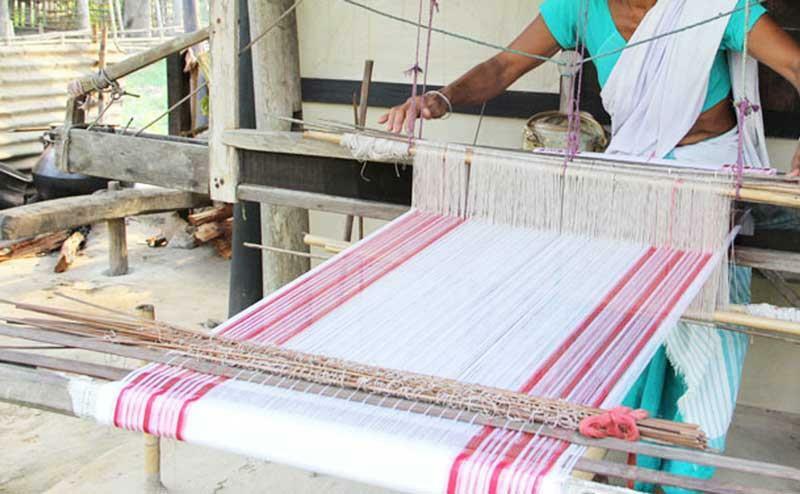 Hyderabad, Apr 16 (KNN) Tata Trust and Microsoft India have signed a Memorandum of Understanding (MoU) to jointly rejuvenate the handloom clusters in the Eastern and North-Eastern parts of the country. Through this collaboration, both the initiatives will leverage each other's strengths to provide business & communication skills, design education and digital literacy to handloom weavers so that they may build a sustainable future. Commenting on the partnership, Chief Program Director of Tata Trusts, R Pavithra Kumar said, 'We are delighted to partner with Microsoft to digitally educate and further empower these weavers. Often, these communities are marginalized and do not receive much exposure to modern technical amenities or training to develop business skills. Through this initiative, we want to empower artisans and bring them up to par making them competitive in the industry, he added. As a part of our philanthropies' programs in India, we are focused on reviving some of the forgotten and fading handloom forms in India's textile heritage. Our partnership with Tata Trust will help reach down to the grass-root level of the weaver clusters and train them, hence building a digitally inclusive society, said Anil Bhansali, CVP Cloud & Enterprise and Managing Director, Microsoft India. He said 'We aim to use our Project Sangam to empower the weavers across India so that they can adopt and deploy digital tools to improve their craft. Employing over seven million families in India, the craft sector is the country's largest source of employment after agriculture. In addition to having a high potential of employment, the sector also has great economic importance in terms of foreign exchange earnings. Despite this, the sector is grappling with problems like the inability to produce high quality market driven artefacts and low access to domestic and export markets. Handloom weavers, particularly the young ones, are drifting away from the sector at an alarming pace, thus painting a not-so-happy picture.